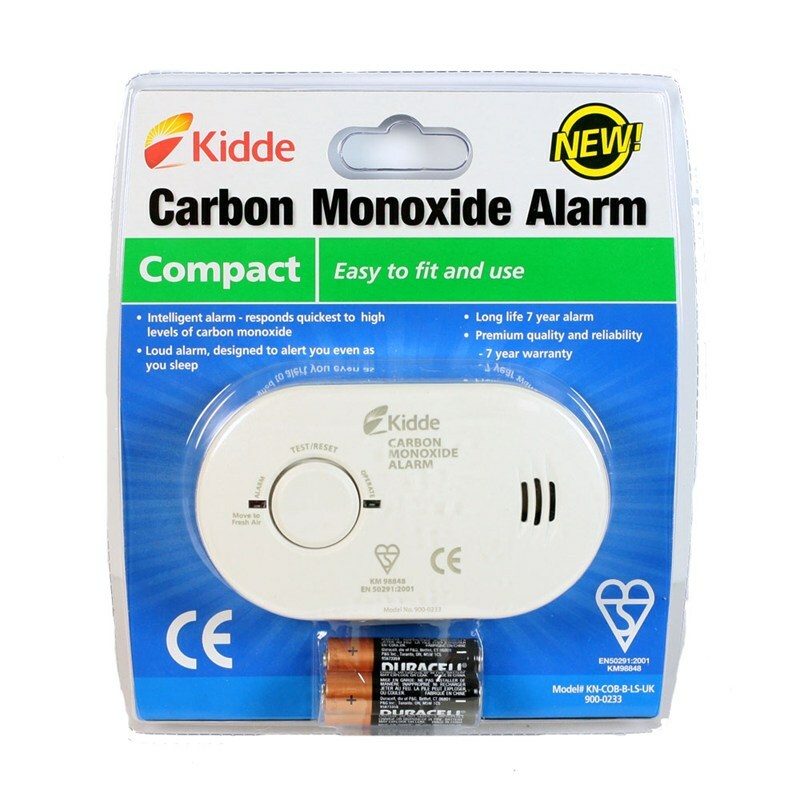 Battery operated carbon monoxide alarm to protect your family from harmful CO fumes. Important for use with any cooking equipment in enclosed areas. 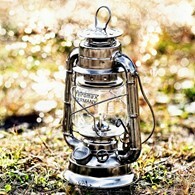 For use with the Frontier Stove (please see our other products for sale) or any kind of barbeque. There are no reviews for Carbon Monoxide Alarm.